Entering the serene and elegant two-story marble lobby, one is struck by the old world charm of the esteemed Schwartz & Gross 1910 classic. 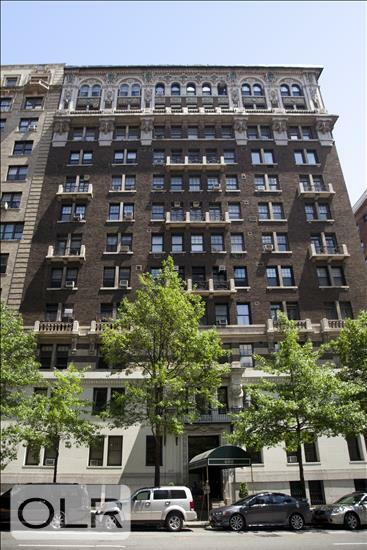 600 West End Ave offers a calm and sophisticated atmosphere and is one of the UWS's grand full-service cooperative buildings. 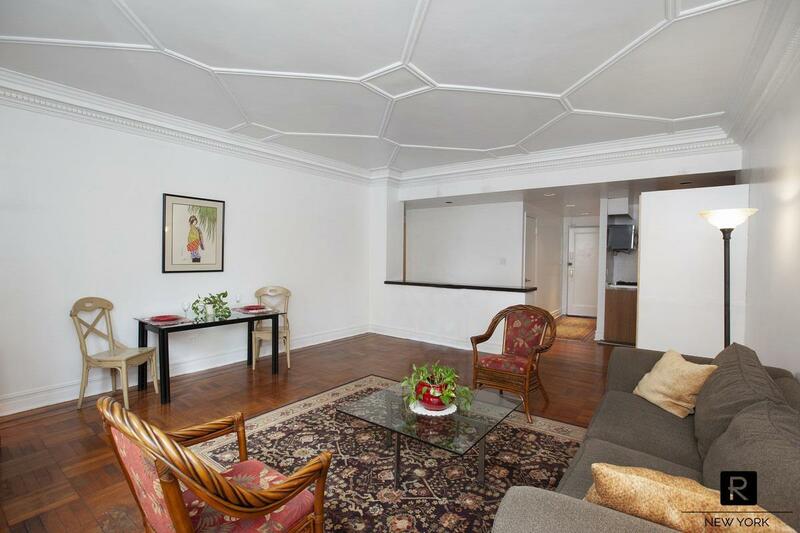 Apt #6B boasts a sprawling layout with nearly 10' ceilings. 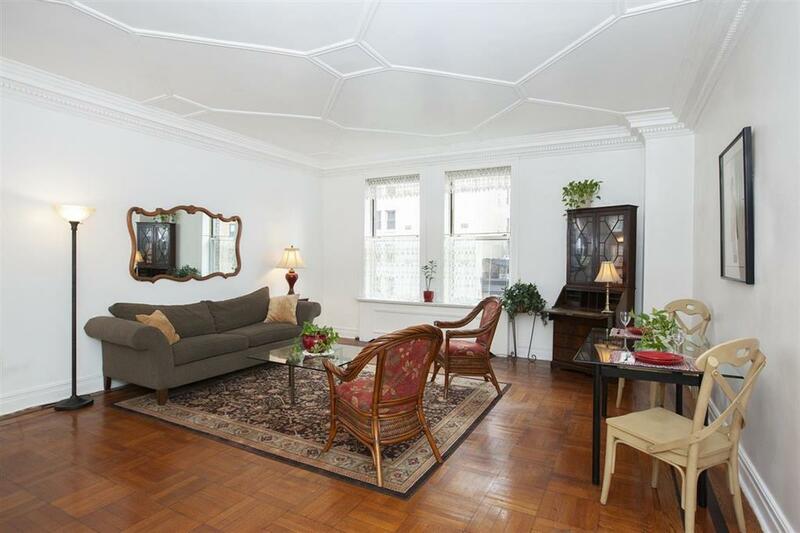 Original dental moldings and a lattice design highlight the ceiling of the living room. Low library shelves separate the living room from the hallway. Entertaining guests will be a pleasure. 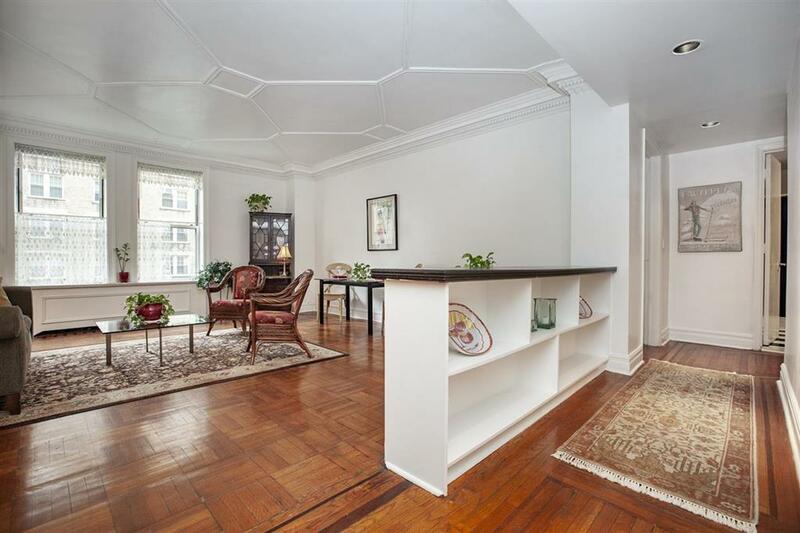 Original hardwood floors with mahogany strips line the apartment. 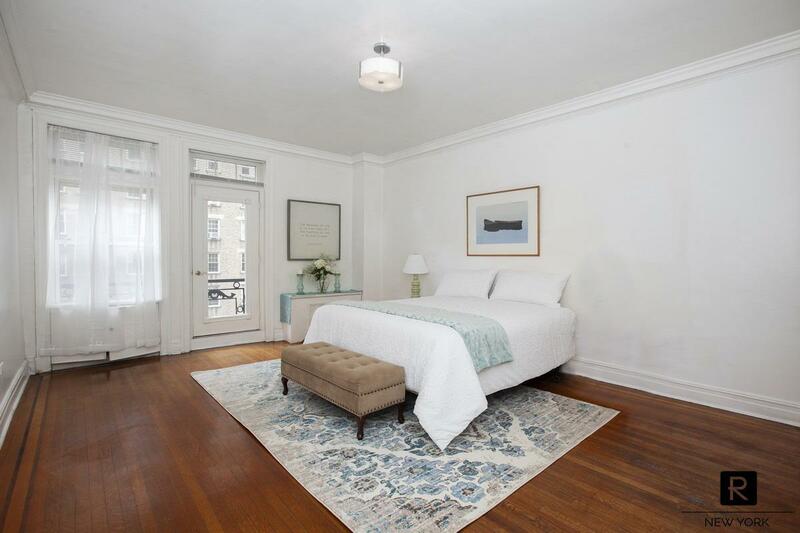 West-facing windows in both the living room and master bedroom offer brilliant sunshine. 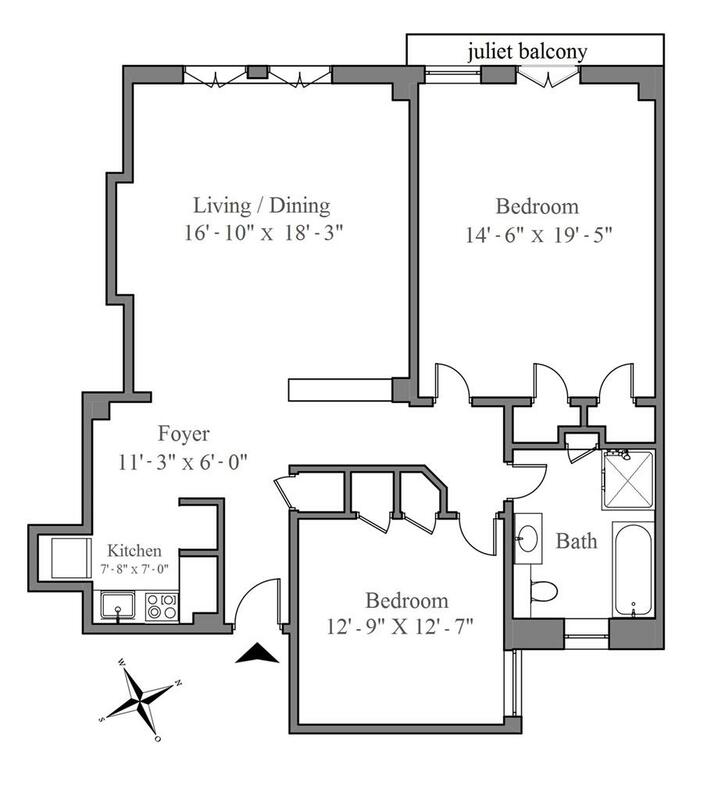 The master bedroom has a transom window and a Juliet balcony overlooking WEA. Two walk-in closets complete the master bedroom. In the second bedroom a tiled white marble shaving sink, surrounded by mirrors, is behind a closet door. 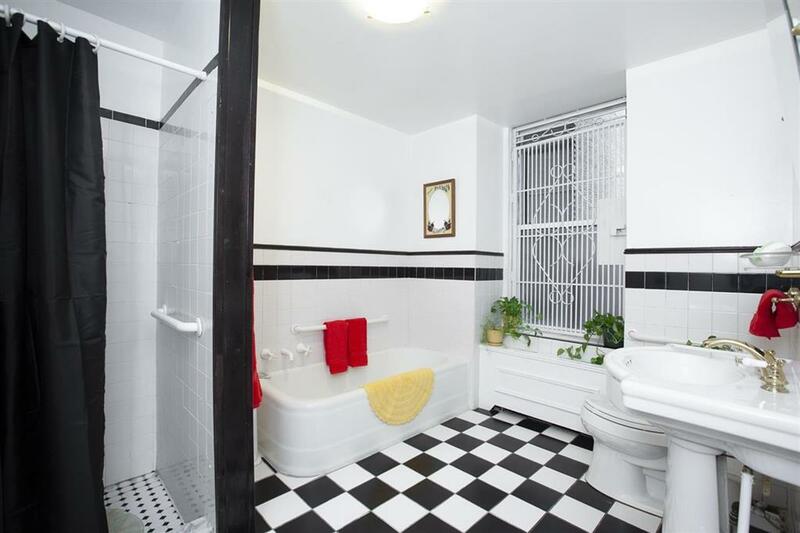 The over-sized and windowed bathroom contains a tub and separate shower stall. The kitchen features a 36" Bertazonni stove and microwave; a 36" Sub-Zero refrigerator; and a Bosch Dish Washer. The recently landscaped roof deck is graced with lounge chairs, picnic tables, and lovely plantings. There is a live-in superintendent; an outstanding 24 hr service staff; laundry room, bike room and storage. Pets are allowed. A short distance to Riverside Park and Broadway's restaurants, boutique shops and gourmet grocers. 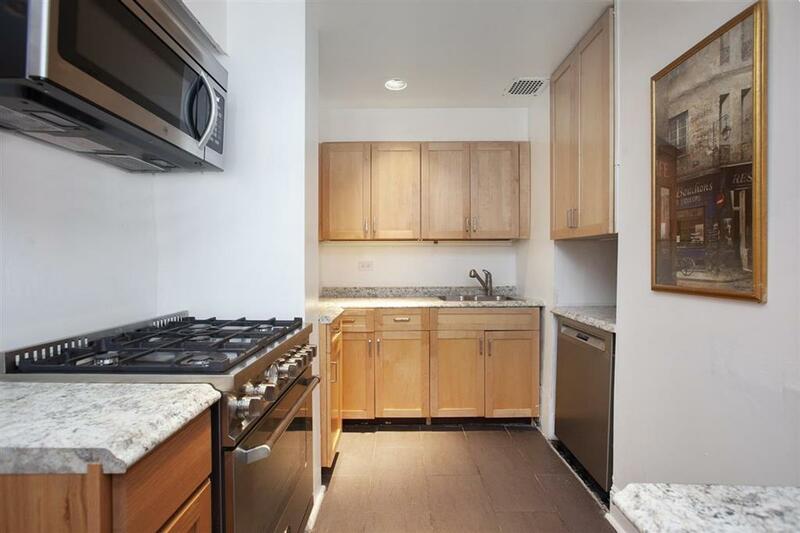 Situated between the 96th St. Express and 86th St. Metro Stations. Local buses are the M5, M104 and the crosstown M86.